"We have to enquire why the bus left at 5pm, why it was allowed after sunset," the Deputy Chief Minister said reacting on an attack on Amarnath pilgrims in a bus. 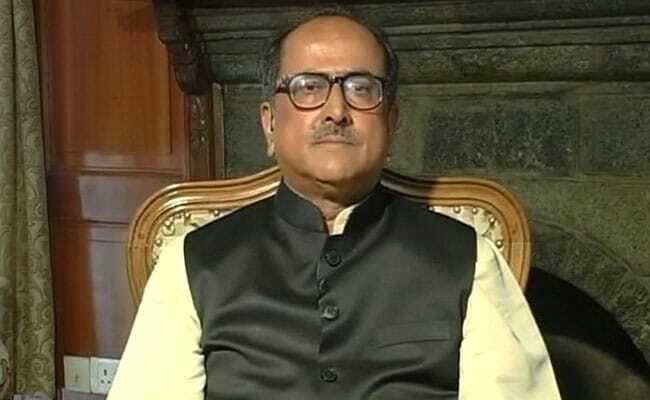 Srinagar: The terror attack that led to the deaths of seven pilgrims traveling on a bus after visiting the Amarnath shrine in South Kashmir was the result of a security lapse, said Dr Nirmal Singh, Deputy Chief Minister of Jammu and Kashmir, to NDTV. "Seven people are dead. This attack is a shock to the nation," he said, hours after the state police attributed the attack to Pakistani terror group Lashkar-e-Taiba. At least 20 people have been injured. 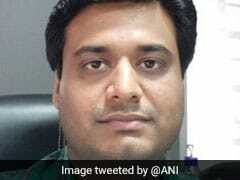 The dead reportedly include 5 women. The bus was fired at by terrorists in Anantnag at 8:20 pm. The nearly 60 pilgrims on board were mainly from Gujarat; all victims are being flown in a special air force plane to Surat in Gujarat today. The bus they were using was not registered with the governing board that handles arrangements for the pilgrimage to the Himalayan shrine - that meant it was not part of the Amarnath convoy that travels with a heavy security cover. The bus was also moving down a highway at 7 pm in violation of rules. None of the terrorists have been caught yet. Making it clear that the 40-day Amarnath Yatra will not be cancelled despite the massive terror attack, Dr Singh told NDTV, "It is the design of terrorists to scare people, but people must come for the Yatra." About 100,000 pilgrims have already completed the journey to the Amarnath shrine that began late last month and is due to end in late August under tight security. The Amarnath cave, located 12,000 feet above sea level in Lidder Valley in Kashmir, is visited by hundreds of thousands of pilgrims every year in the months of July and August.